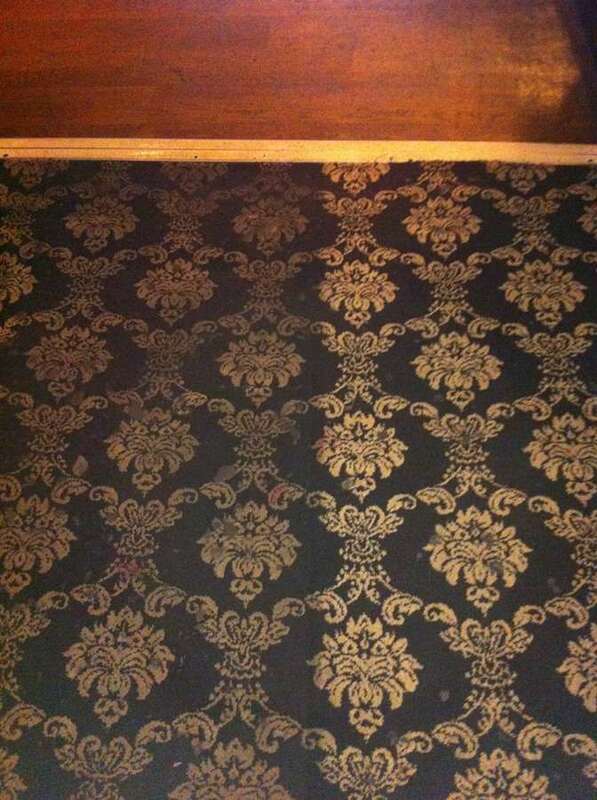 We are a professional carpet cleaning company based in Newcastle upon Tyne. 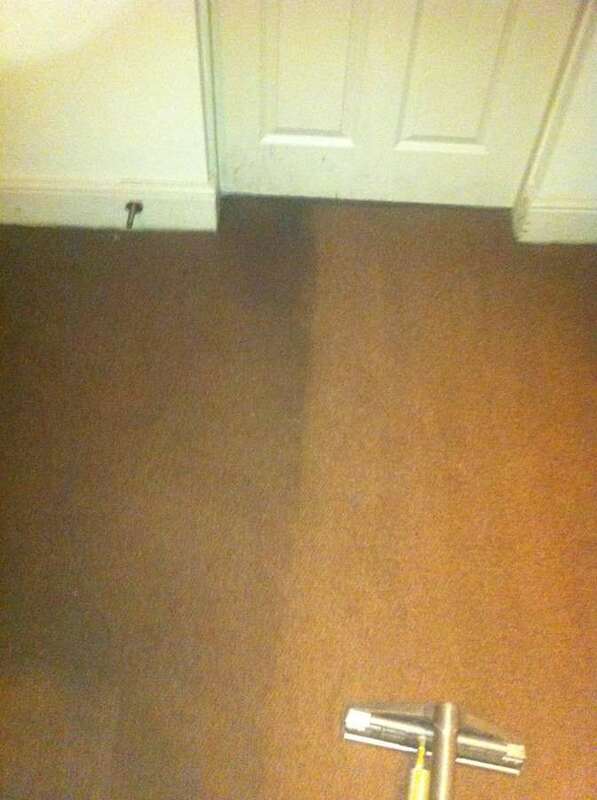 We offer our superb carpet cleaning services throughout the North East and nationwide, so get in touch for a free, no-obligation quote! 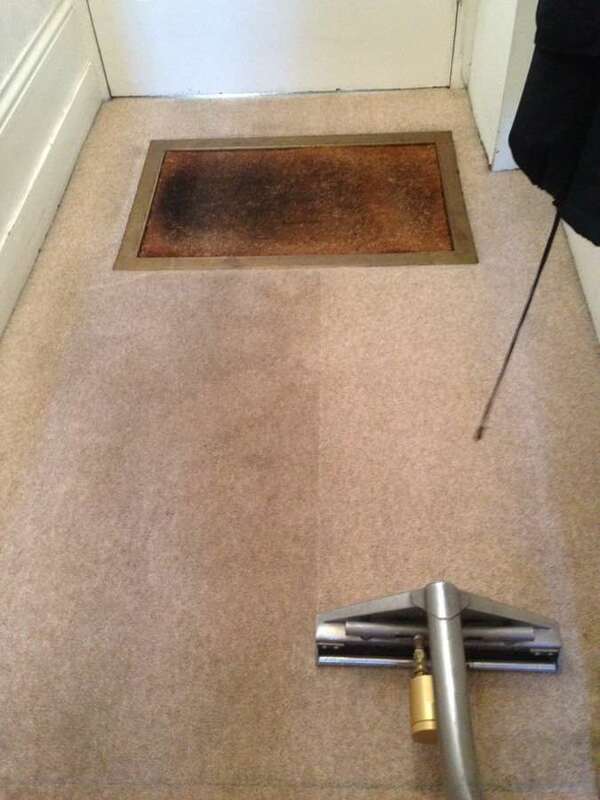 Here at Paul Dyson, professional carpet cleaning and maintenance is our speciality, we will also be able to advise you on the best way to care for your carpet to ensure you always give the right impression to customers, or have the best out of your carpet at home. The key to keeping your carpet clean is good maintenance, as this helps to avoid loose dirt and dust from working their way into the carpet pile. By introducing regular cleaning and maintenance to your carpets as soon as you install them, you are ensuring that the carpet will not only look good but will also last longer. 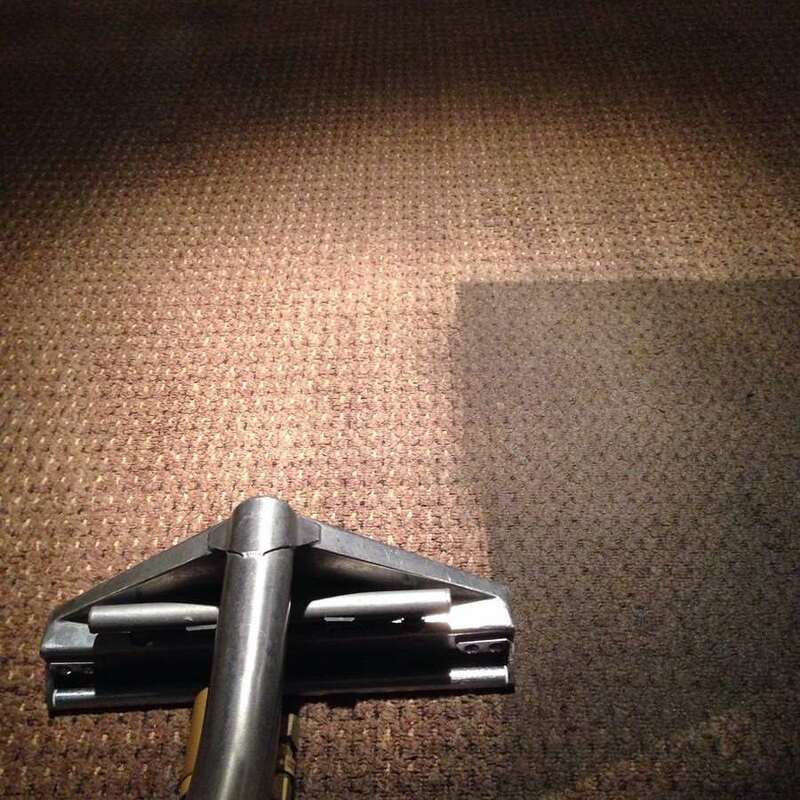 We offer both commercial carpet cleaning and residential carpet cleaning and use only the latest carpet cleaning technology to deliver the highest quality. We are a WoolSafe approved Company since 1999 and are able to clean and maintain wool and wool rich Carpet and Rugs to agreed standards. We are local to Newcastle upon Tyne, Gateshead and Sunderland but can travel to all areas. 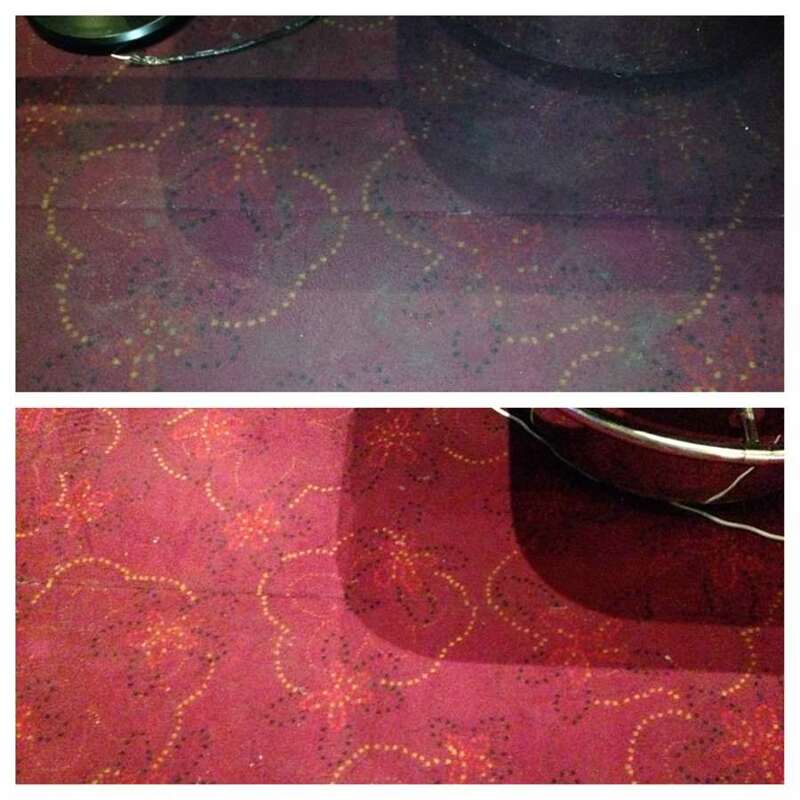 If you’re interested in commercial carpet cleaning, click here for more information.